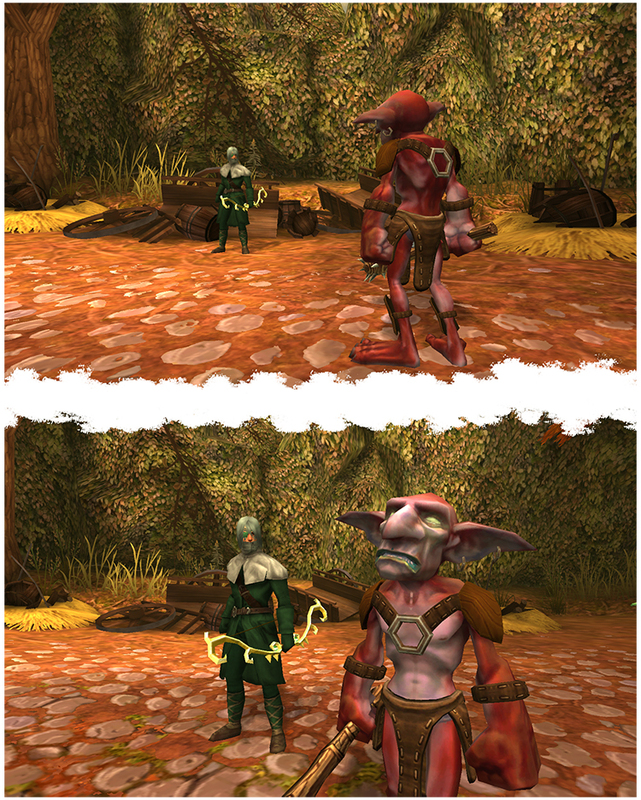 Caption these two images below of Muldar (in sequence), in his journey to become the next top Hero, venturing through Stonevale in his latest escapades! 1st Place: 150 Platinum & a special something extra! 2nd Place: 100 Platinum & a special something extra! 3rd Place: 50 Platinum & a special something extra! Thanks for all the great entries! Just in time for the holiday season, it's time to announce the winners!! Just a question, do we have to caption BOTH images once for our first entry? Or does one image count as one entry? Do we have to put it on the pictures itself? I mean, I am having a hard time having the words show because of all the colors. If we make it Opaque will that effect our chances of winning? 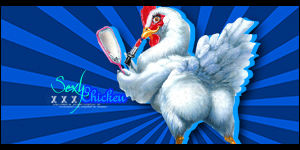 Last edited by Bitey on Tue Dec 01, 2015 8:29 pm, edited 2 times in total. NUKE MAGE wrote: Do we have to put it on the pictures itself? I mean, I am having a hard time having the words show because of all the colors. If we make it Opaque will that effect our chances of winning? 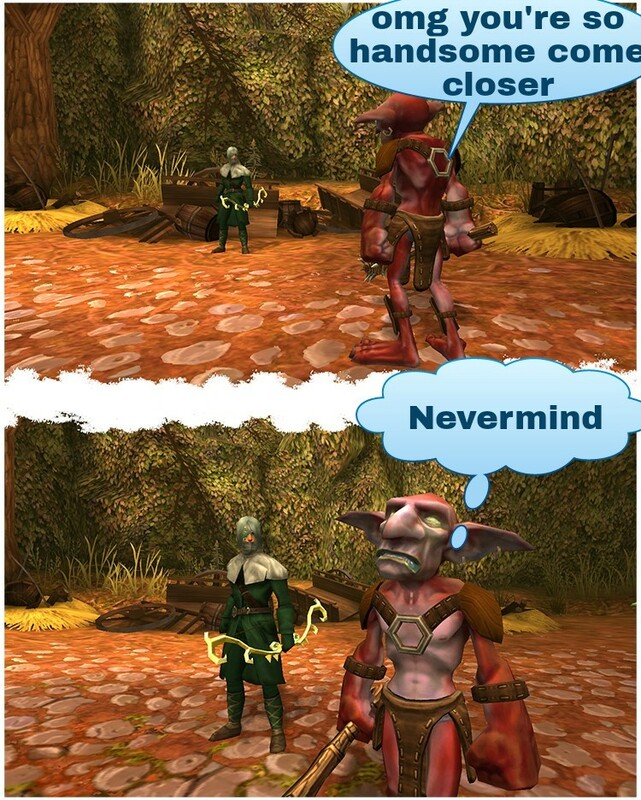 I was using this http://addtext.com/ for some testing but feel free to make speech bubbles in paint.